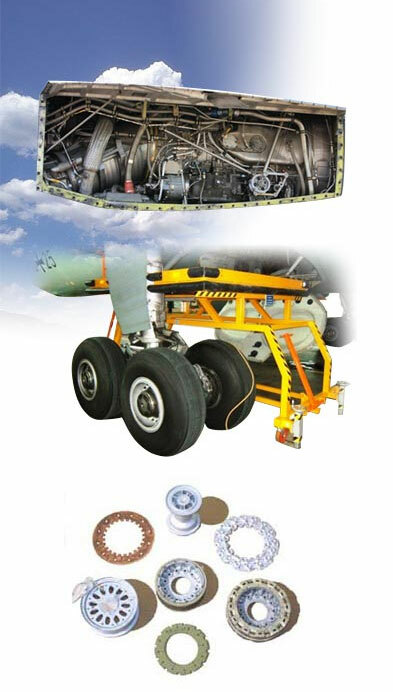 Airborne Repairs FZE is a subsidiary of Airborne Systems FZE. Strategically located in Dubai Airport Free Zone in an area of 300 sq meter and humidity temperature controlled. Presently Airborne Repairs is approved by FreeFlight Systems as level II Maintenance Facility for their GPS Systems NL 2101, FFS 2101+, TNL 2010 I/O, FFS 2101 I/O+. In the process of establishing tie-up with OEM/USAF/FAA/EASA approved repair stations to carry out calibration and hydraulic/pneumatic repair.